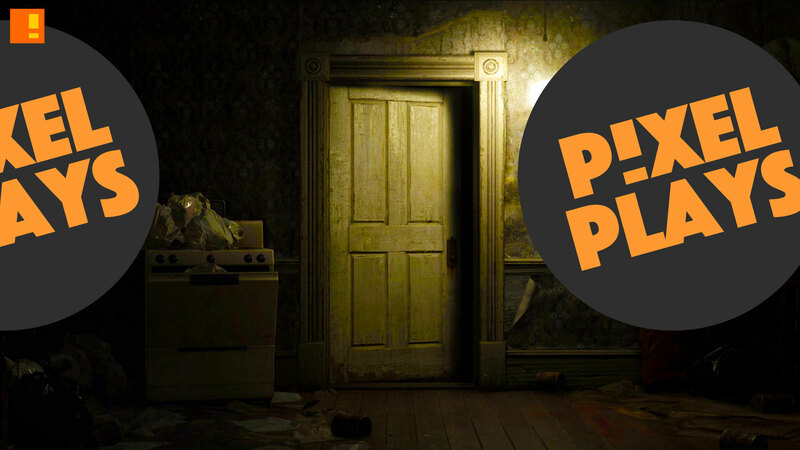 This week’s Pixel Plays has us trying to escape the horrors of Resident Evil VII: Biohazard. Hey CAPCOM any chance we can get a gun, or a powerful weapon like the Spear of Destiny or something? Pixel Plays Wednesdays: “Resident Evil VII” could use more light… and Jesus. If you ever get separated from a friend in a horror situation, just remember the last mean, selfish thing they did, internalise and amplify it, and then leave them guilt-free. Works every time. 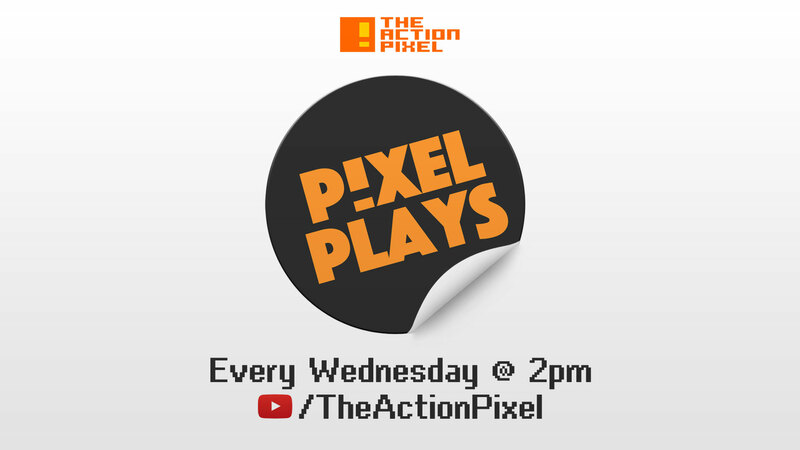 SUBSCRIBE to catch it and all Pixel Plays Episodes!